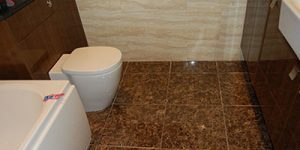 Adhoc Handyman offer tiling services throughout the York and surrounding area. 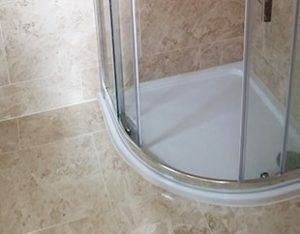 From replacing old or cracked tiles to a full bathroom refit, we have the knowledge and expertise to bring your ideas to life. As we are York based multi-skilled tradesmen, we can offer a full service to any of your tiling requirements in the York area. 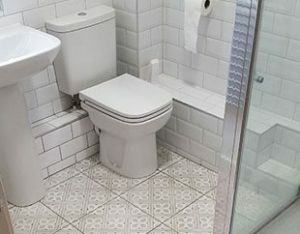 If it is a full bathroom refit you require, including tiling, bathroom suite and plumbing, then we would be happy to help. Please contact us today for a free no obligation quote. 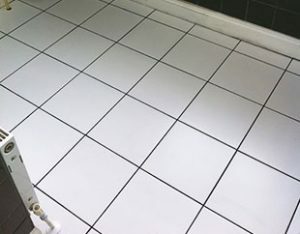 Our wall tiling service in York offers advice on the right tiles, adhesive and grout to suit your bathroom and your walls. After purchasing your wall tiles we can collect and fit these tiles and dispose of the old tiles via the council waste processing or skip. A sample of the tiling we have completed in York. To see more work, please visit our latest projects pages.